Like many industrialized nations, Mexico has a comprehensive legal and statutory Immigration Policy affecting Mexicans and foreign nationals. The majority of foreigners either visiting or living in Mexico will qualify for one of three types of visa. 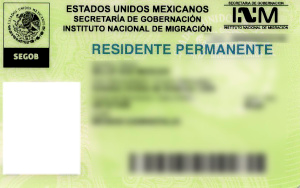 The FMM Visitor’s Permit/Card is for people who do NOT want to seek permanent residence in Mexico. Such as: Tourists, Artists, Charitable events, Foreigners who come to spend Winter season in Mexico, etc. 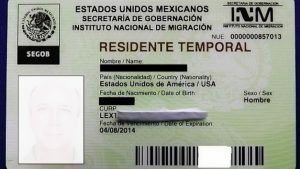 The Residente Temporal is a renewable long-term permit, and allows unlimited entries to and exits from Mexico. Intended for people seeking permanent residency status in Mexico for long periods of time, and who may seek eventual Mexican Citizenship. 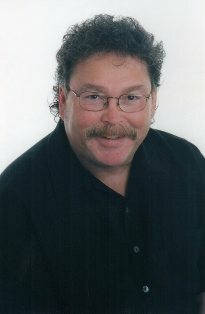 If you’re retired, this is the best option for you. You do not have to surrender your natural citizenship to be granted full resident status in Mexico, nor to become a naturalized Mexican. 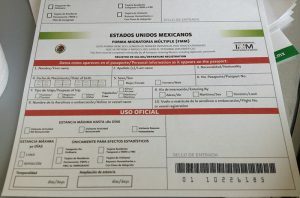 Full resident status or naturalization entitles you to all rights and benefits of a Mexican National (live, work, claim state benefits and to pay taxes) but you cannot vote in Mexican elections. You may apply for your visa(s) in person, or you may hire a representative to advise you, make the application on your behalf and do all of the paperwork. 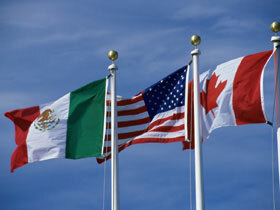 Click on the appropriate flag to find the Mexican Embassy or Consulate office nearest you.